Learn to cook "puto" "putopao" "leche flan"etc. Will add more next time. 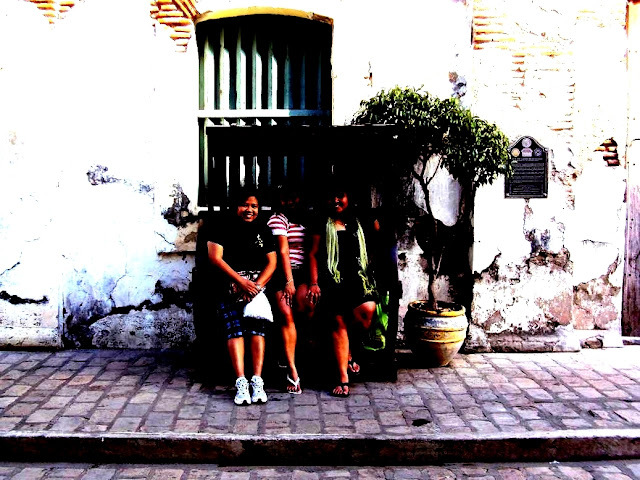 Visiting Vigan with friends last January 2010. This place is a little eerie but very very lovely and romantic esp. by night! Provides a nostalgic feeling when you walk around the village. The people who have lived here must be very rich. The houses are huge and beautiful. A must place to visit. Make sure to try their suka and empanada. 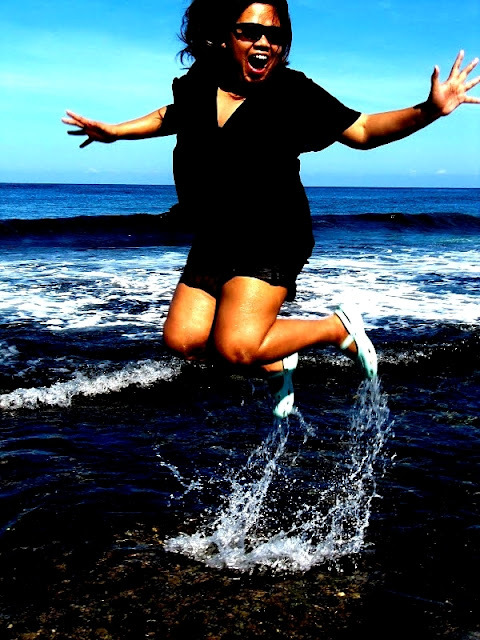 Jumping at Patar Beach, Pangasinan. The waves are awesome. 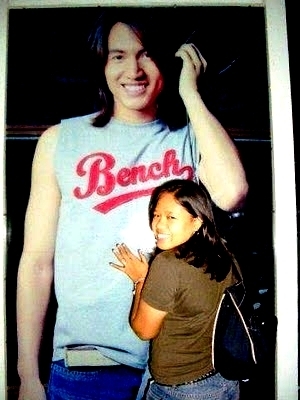 Taken last Dec05, 2010, Team Building. Done it twice. 2008 and 2009. 1st one with my blogpals and the other, with my family. A bit pricey, 2K for a single ride but it's FUN FUN FUN! Surfing lesson at Sebay La Union. Fail. HAHAHA. I didn't really learn to stand on that board, dang, it was hard! I couldn't help myself to get up, ok, I actually was able to stand up for like 2 sec. only. It was soo much fun! Not scared at all. I am definitely going to go back at Sebay and try this all over again.